This beautiful little cottage in the heart of Wolvercote has undergone huge renovation work over the last six months, perfectly balancing the delights of a period property with contemporary design. 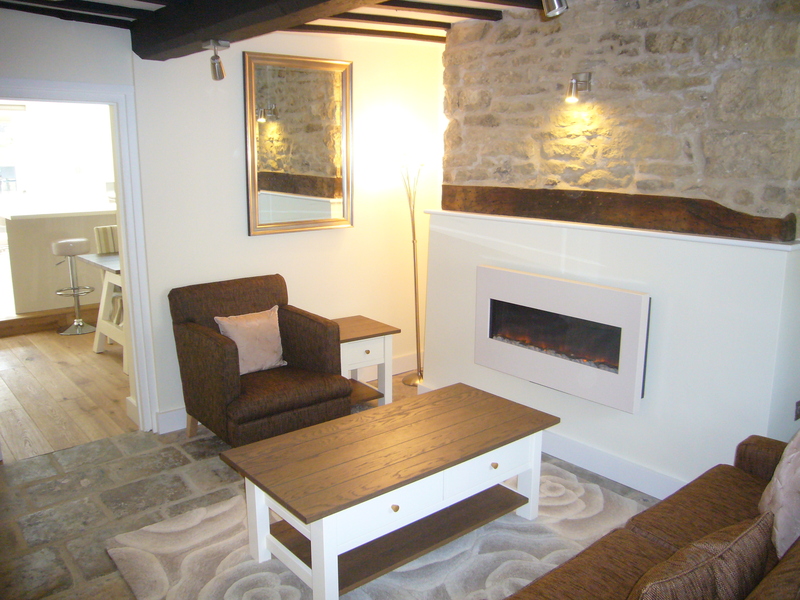 On entrance to the cottage, you find yourself in a lovely snug, ideal for cosying up by the fire in Winter. With exposed beams and a flag stone floor (re-laid to include under-floor heating), we finished this room with a co-ordinating fabric sofa and armchair which emulated all the neutral earthy tones already present in the room. 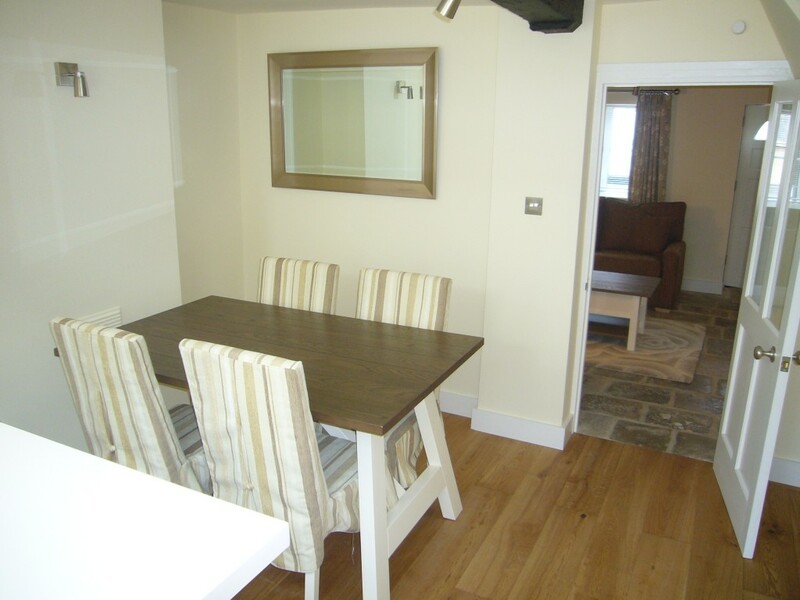 Our chosen furniture was cream painted with a dark wood highlight to give both a rustic and slightly contemporary feel. 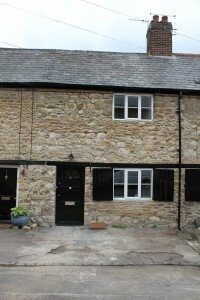 The kitchen sits behind the snug, and modern walnut and cream units have been supplied. We chose furniture to match the front room with dining chairs with striped loose covers in neutral tones, which worked perfectly. 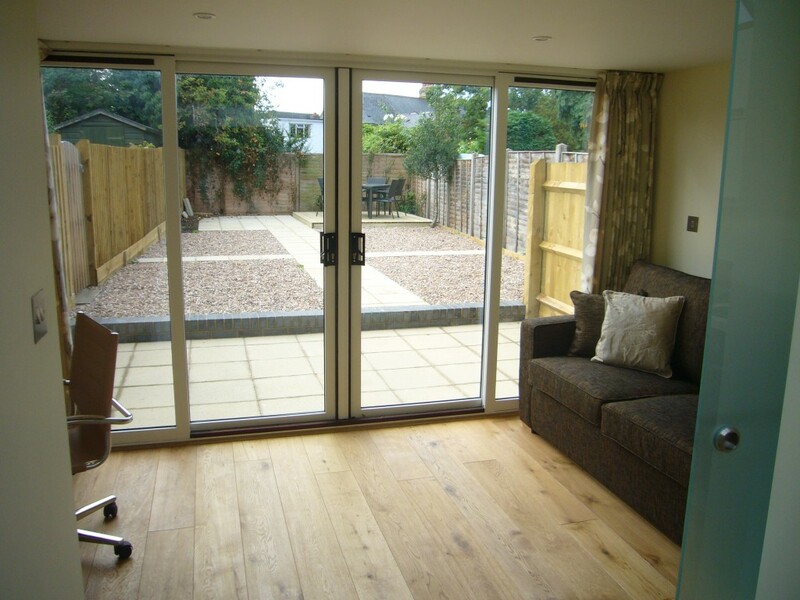 To the rear of the ground floor is a summer room which leads out onto the garden. 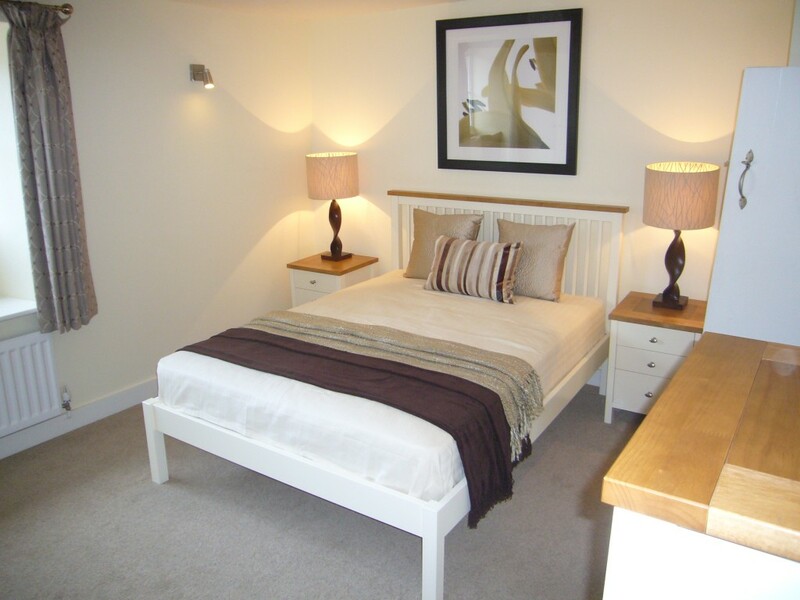 We supplied a desk and a sofa-bed which means the room can double up for guests. Upstairs the bedroom is host to further period features and a window seat, and we selected co-ordinating light and dark furniture with silver contemporary knobs to pick up on the chromium furniture and switchplates specified by the architect.